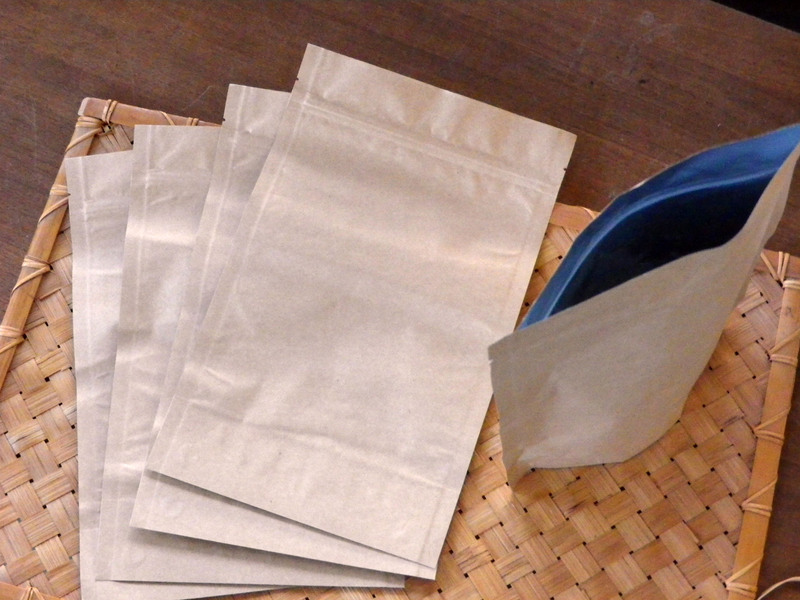 These sturdy bags hold up to 6 cups each and measure 7 in. x 11 1/4 in. on the outside. Available temporarily so that we can get an idea of how many seed-savers and Southern Exposure customers want this item. Metallized plastic, commonly referred to by the brand name Mylar, is a more effective moisture barrier than plain plastic. These bags also have strong seams, and are suitable for long-term seed storage. For the most reliable moisture barrier, seal them with a hot iron. Easy to label with stickers or a ball-point pen.